Excellence amalgamated with vast experience is what we are. 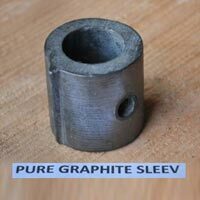 Speciality Graphites has carved a niche in the market as a Manufacturer, Exporter and Supplier of Graphite Products, PTFE Bushes, Pressure Seal Rings, Mechanical Graphite and Sealing Ring. 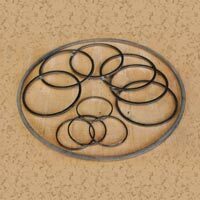 We provide services for Gaskets and Packing at the time of Mechanical maintenance of Machineries to different Industries. 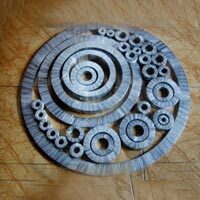 We import Graphite Powder from the most credible sources outside India. 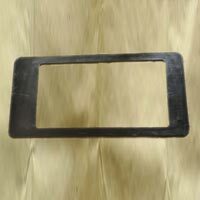 Our products are non-Asbestos, re-usable, highly resilient and highly temperature-resistant. Being an acute observer of the changing market trends, we are aware of the changing demands of our valued customers. We have adopted ourselves with the changing times. We have a team of 24 adroit professionals that works hard to offer a varied range of products to our distinguished clients. We have experienced procurement agents, technicians, quality experts, production supervisors and other who are intimately acquainted with the cutting-edge technology and concepts prevalent in their respective fields.